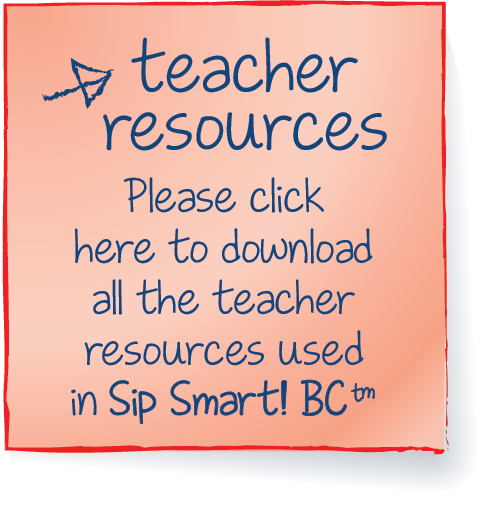 This section provides copies of all 6 of the Teacher Resources used in the lessons in the Sip Smart! BC™ program. Click the links below for online access to individual Teacher Resources or download all the Teacher Resources together by clicking on the note to the right. 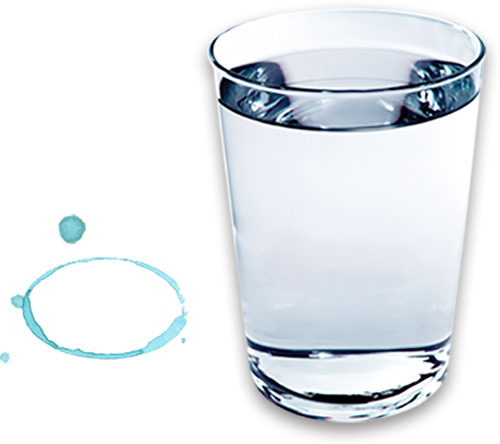 What Size Is Your Drink?